I have a simple and quick pattern for you to create. 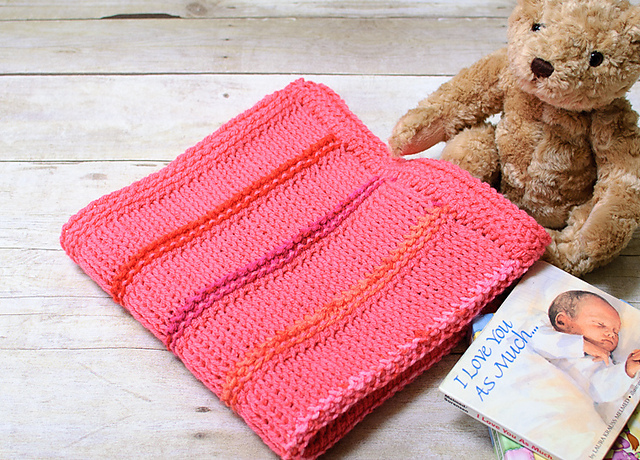 See this wonderful pattern that can be a gift for your child. 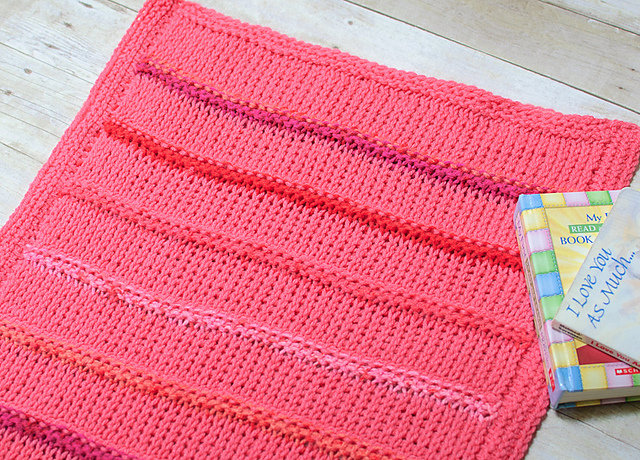 Customizable Tunisian Blanket Free Crochet Pattern is here.